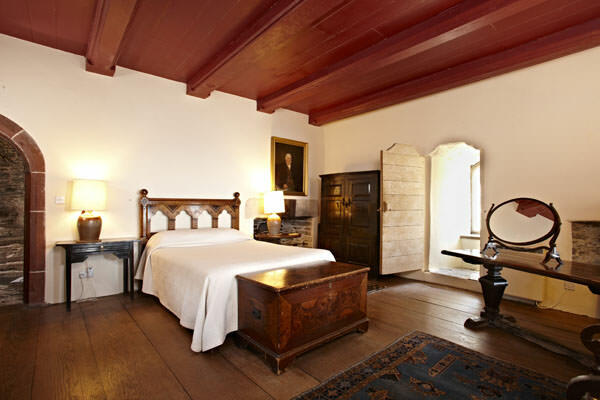 Holiday in a castle with the Landmark Trust! 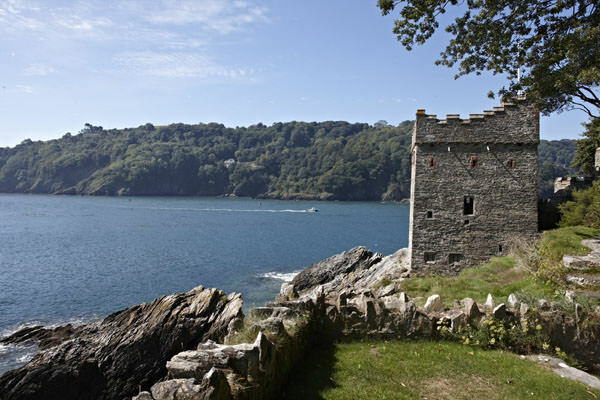 Kingswear Castle is near Dartmouth in Devon and sleeps 4 people. 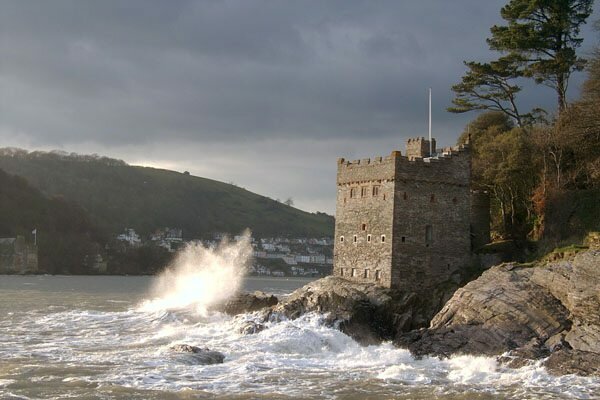 It sits on the water’s edge opposite Dartmouth Castle. 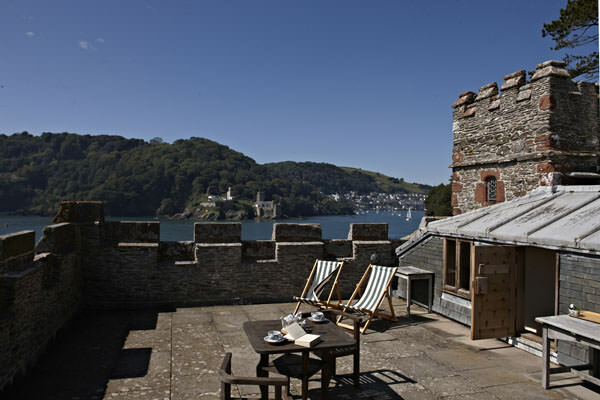 From the windows and roof terrace you can look down the rocky coast, out to sea or towards Dartmouth welcoming the craft on the busy estuary. 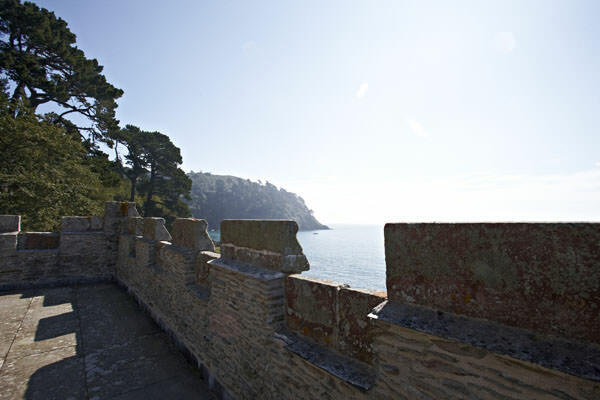 View the full details here, on the Landmark Trust website.